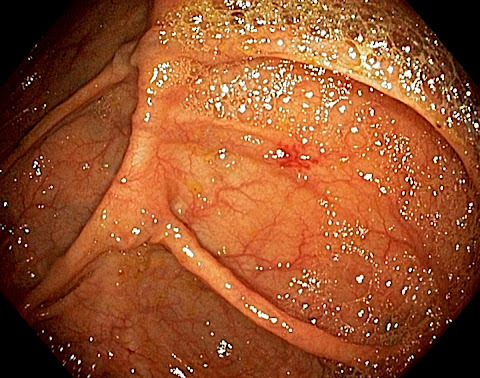 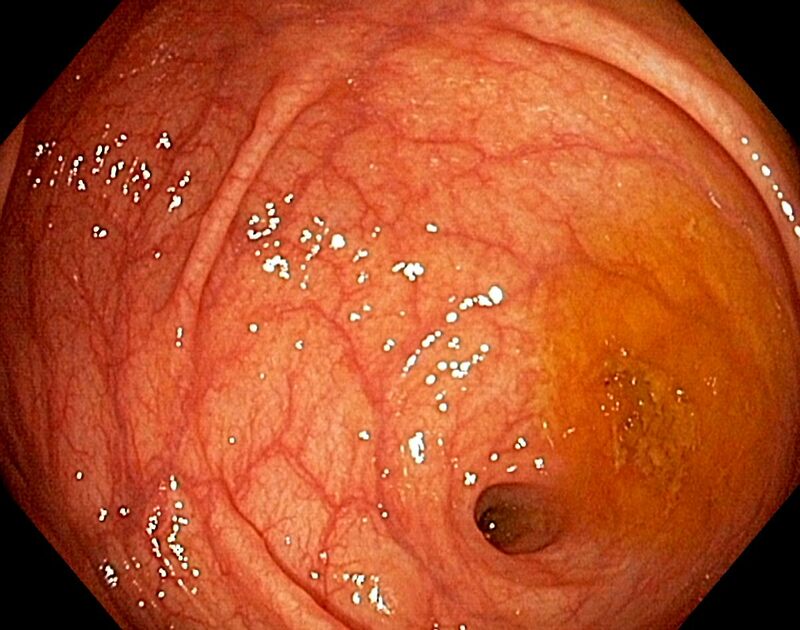 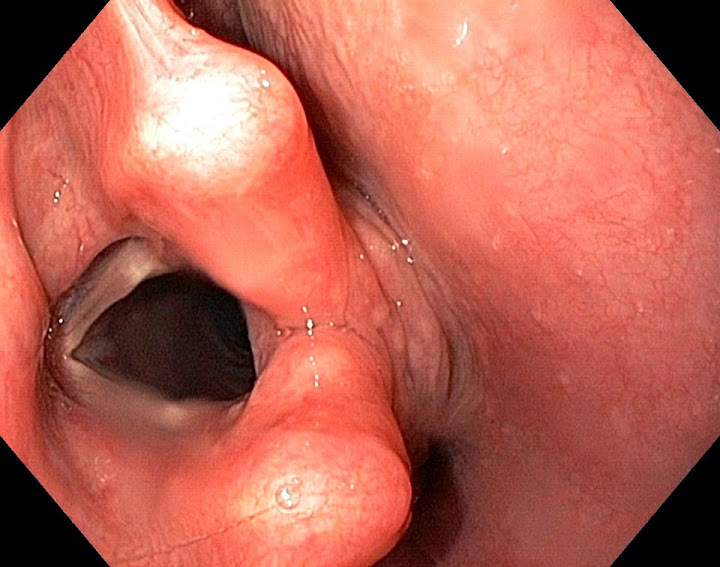 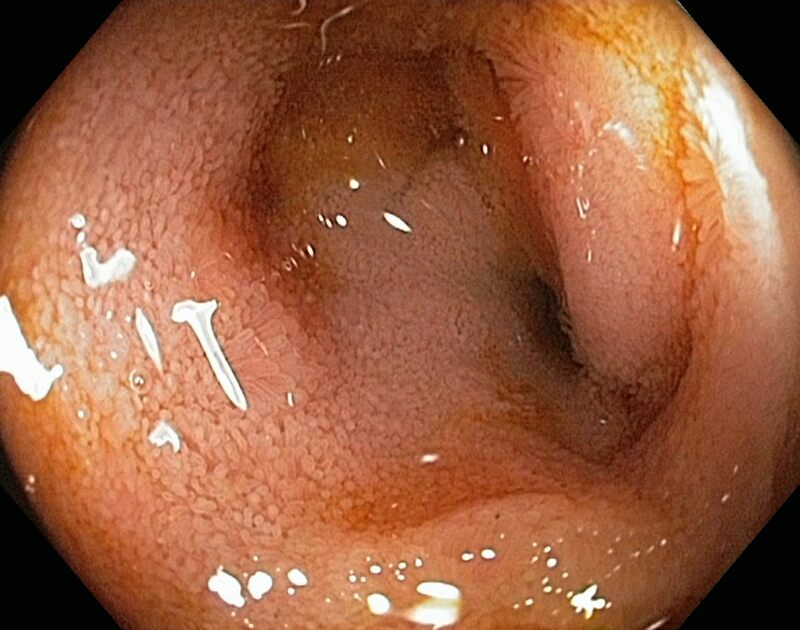 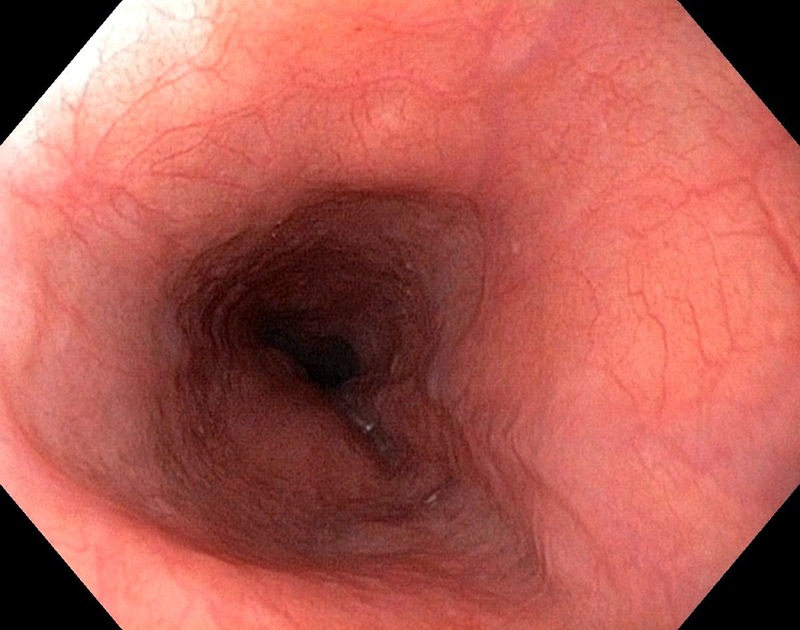 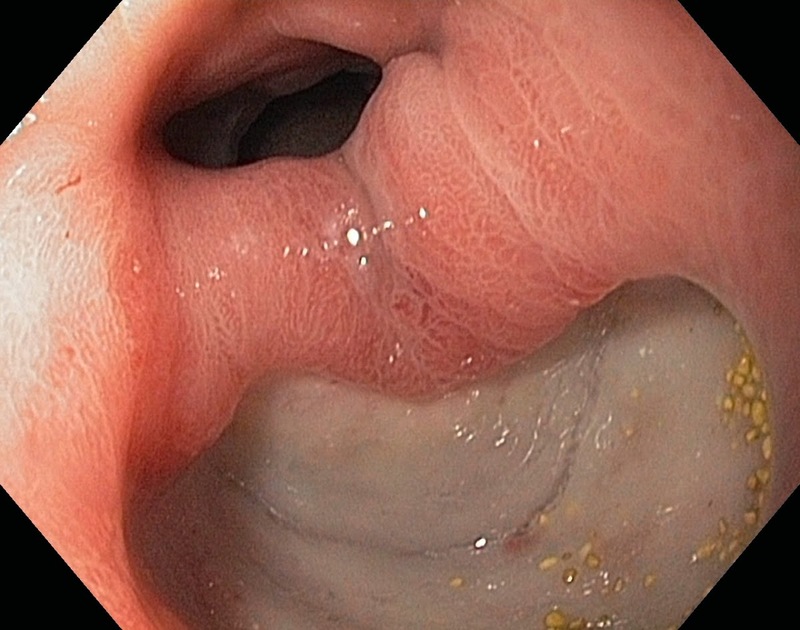 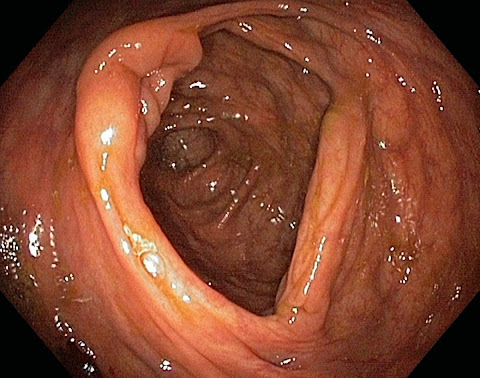 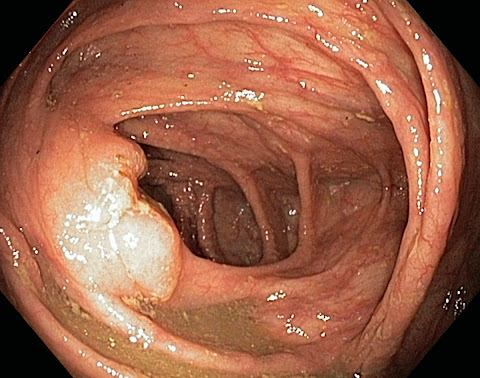 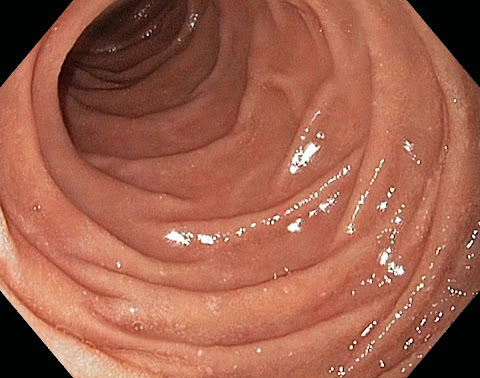 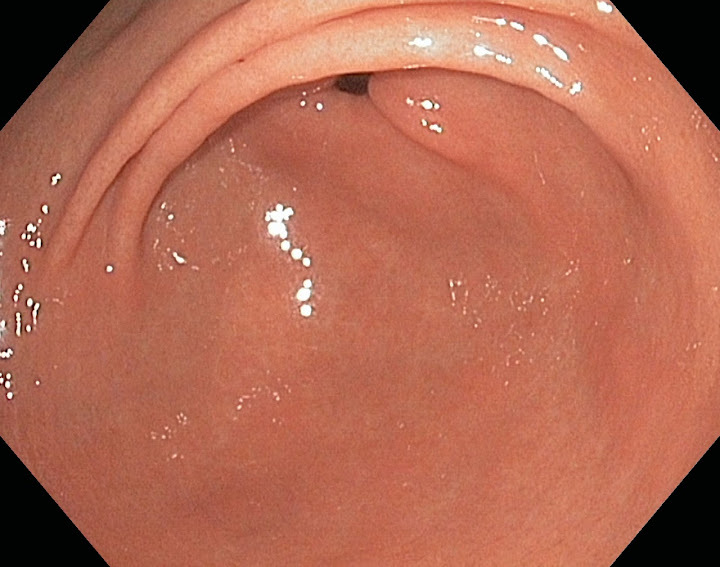 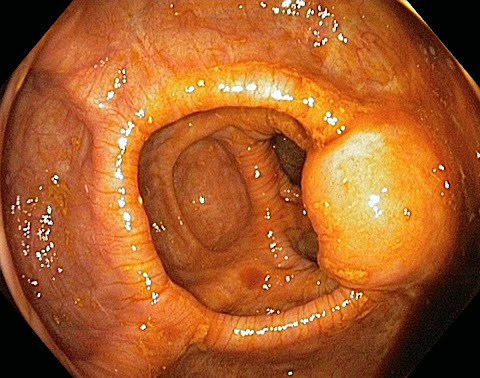 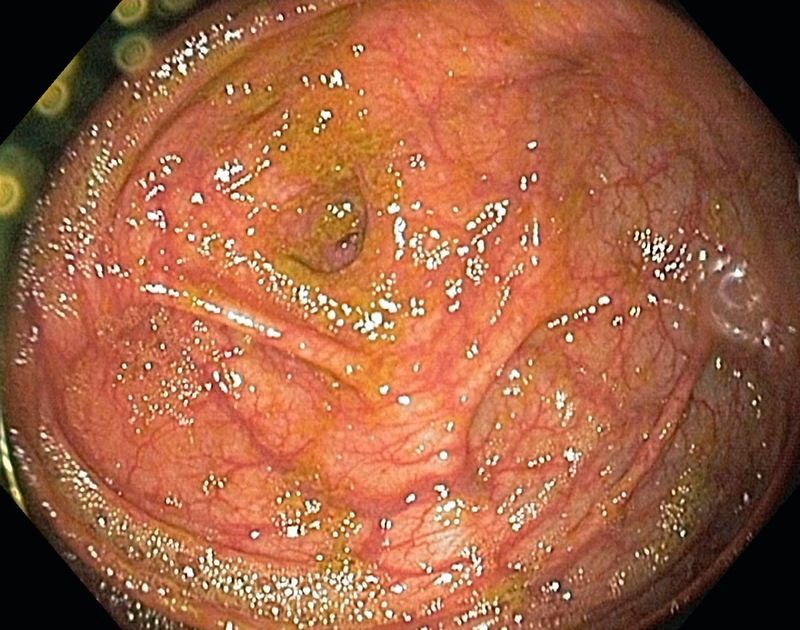 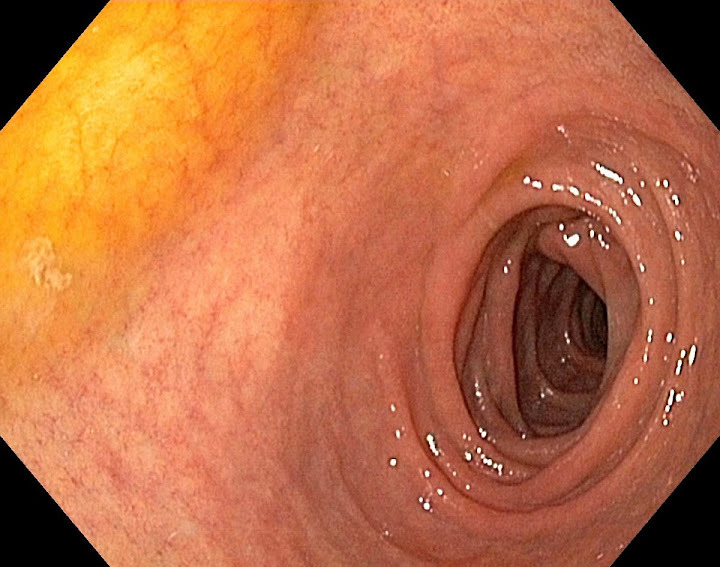 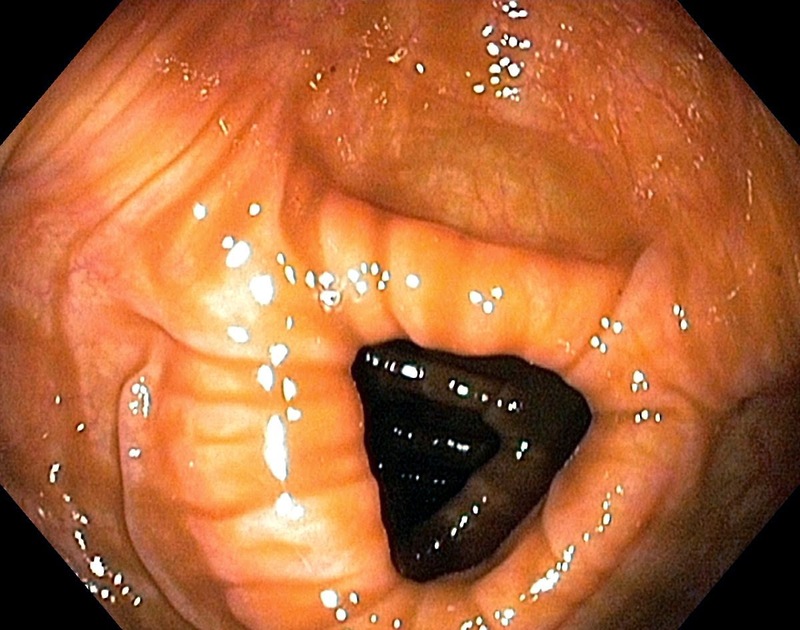 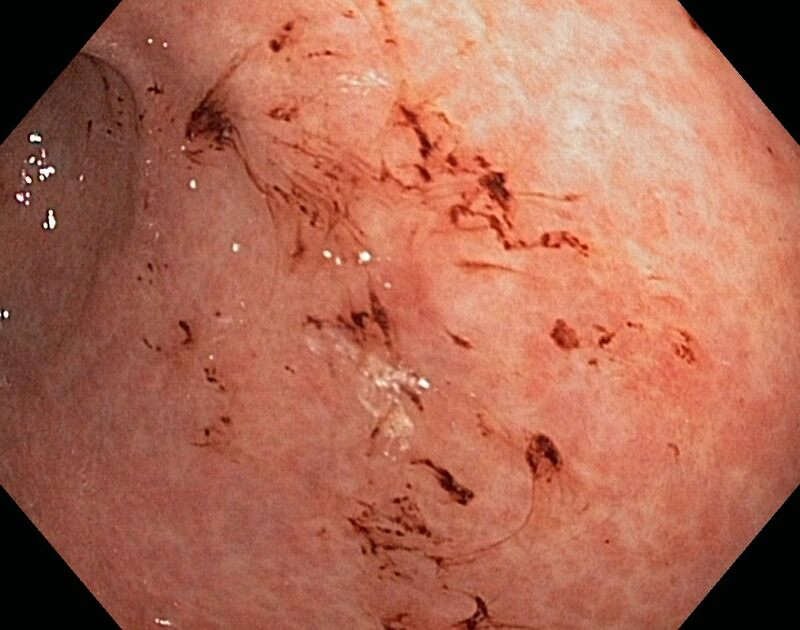 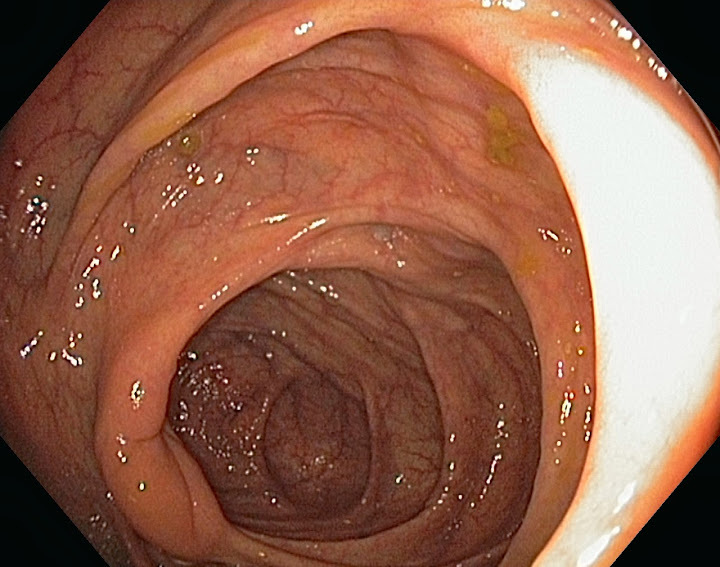 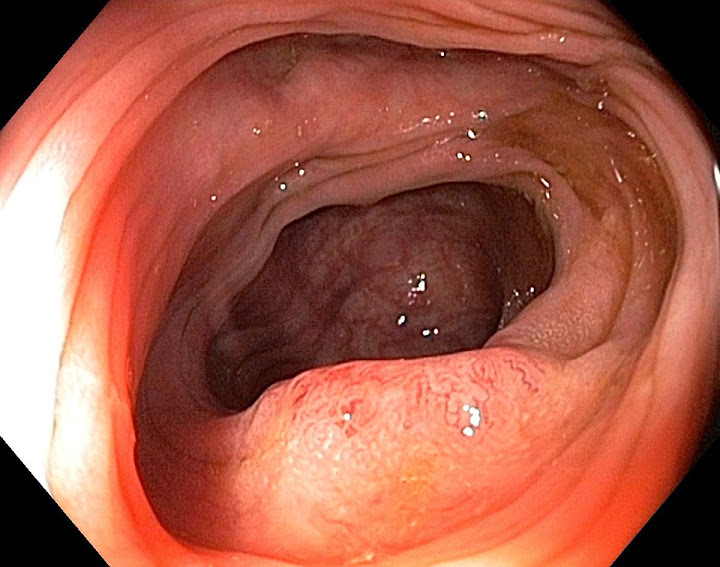 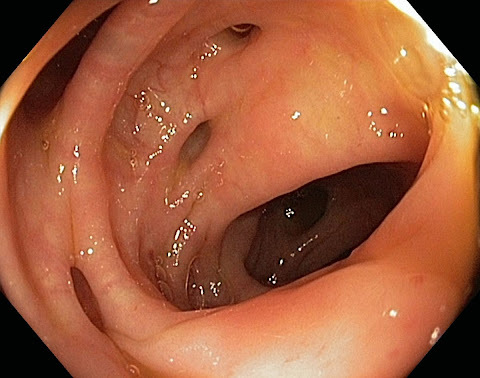 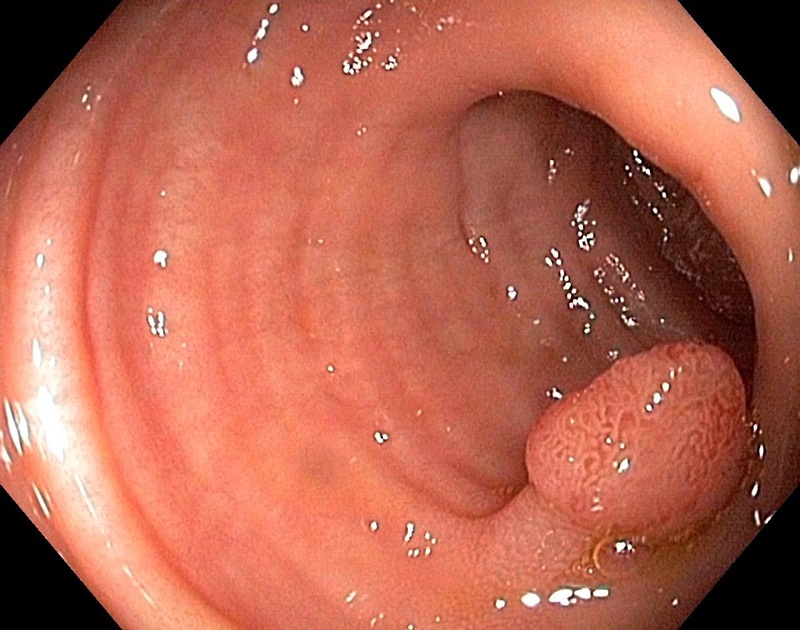 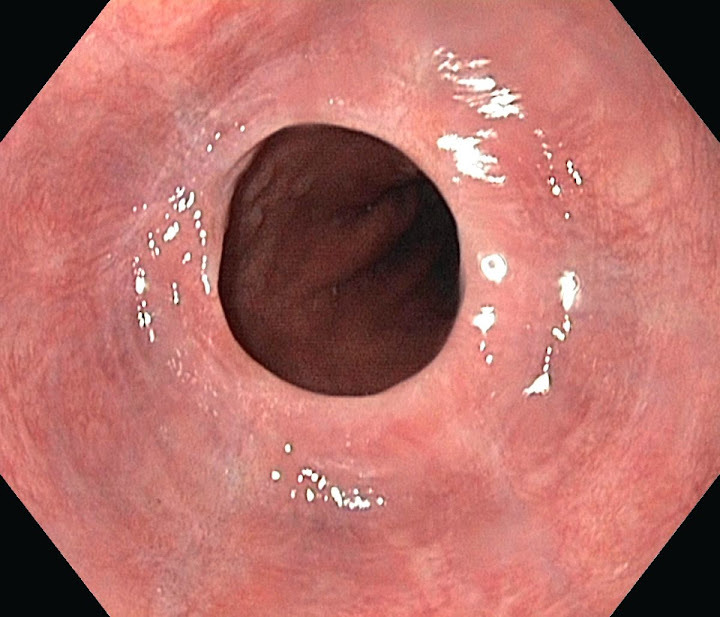 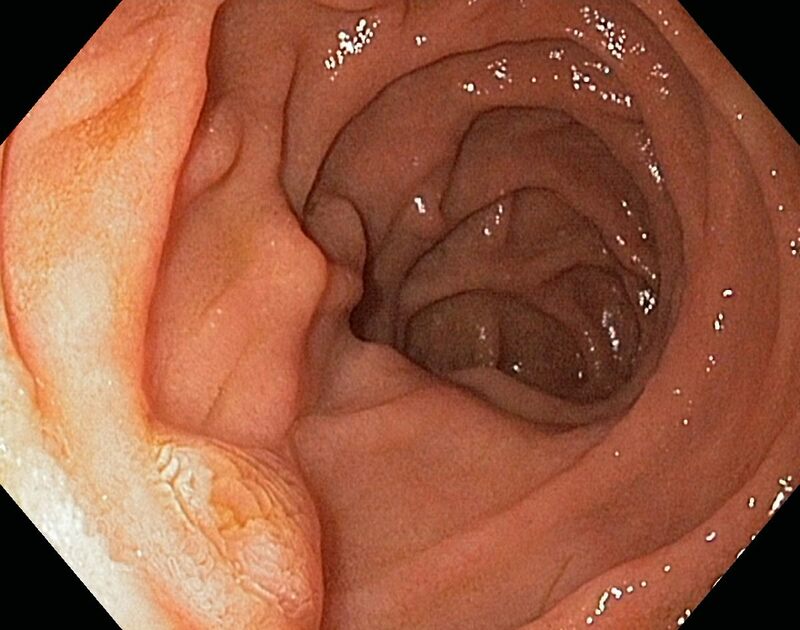 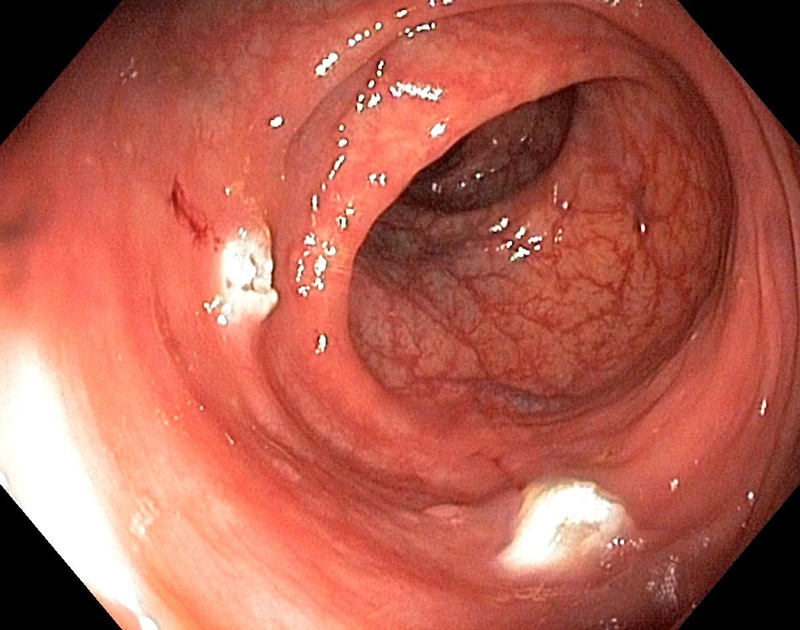 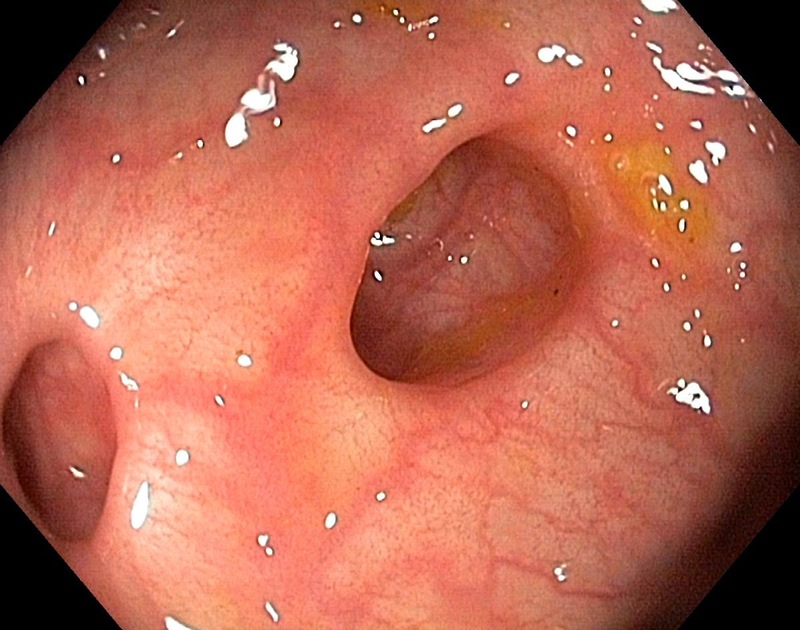 This site shows thousands of endoscopic images, both normal findings and common and rare disorders in the gastrointestinal canal. We are continously updating the site with new images every month. 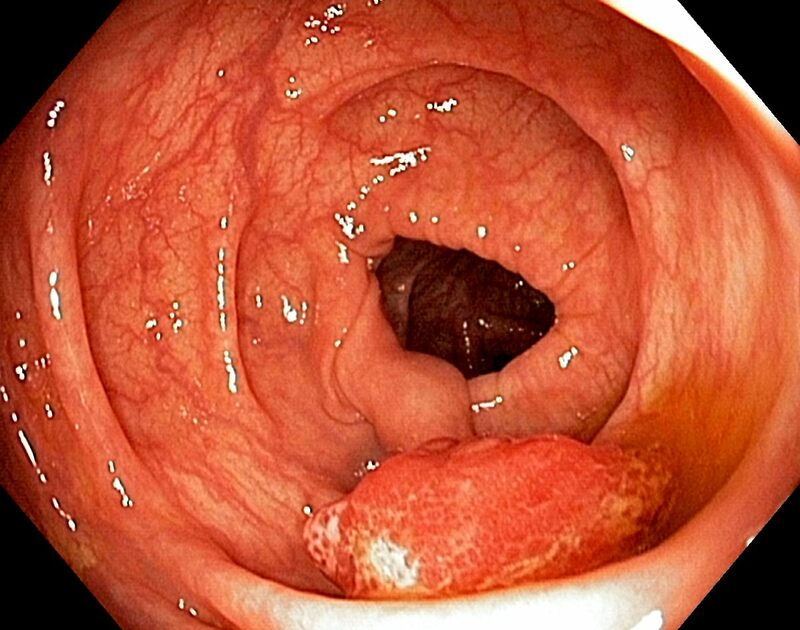 This page show the images most recently included. 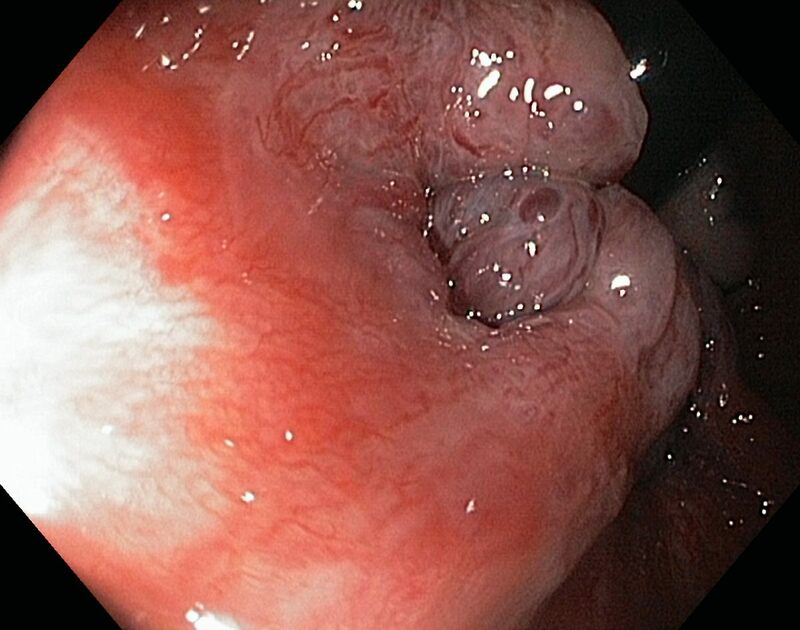 You can click on a picture to get a magnification, with the resolution videoendoscopes now are capable of. And the high resolution image is of course easy to download to be included in power point presentations or for publication purposes. 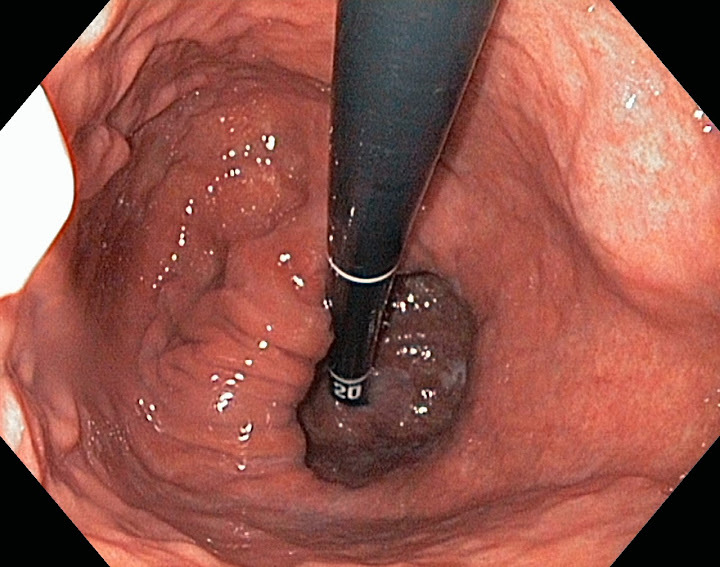 Crosby-Kugler capsule A device used for obtaining small bowel mucosa biopsies needed for the diagnosis of gluten enteropathy, used from 1957 to about 1980. The capsule was swallowed and when in the small bowel suction was applied, by which a small part of the mucosa got into the capsule. 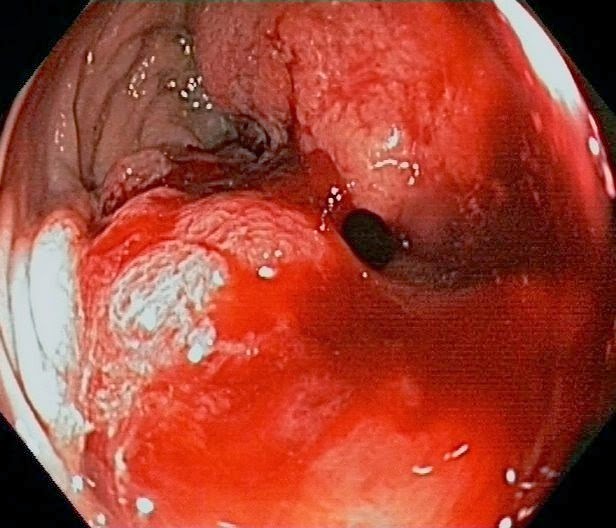 A small knife inside the capsule then cut of a biopsy. 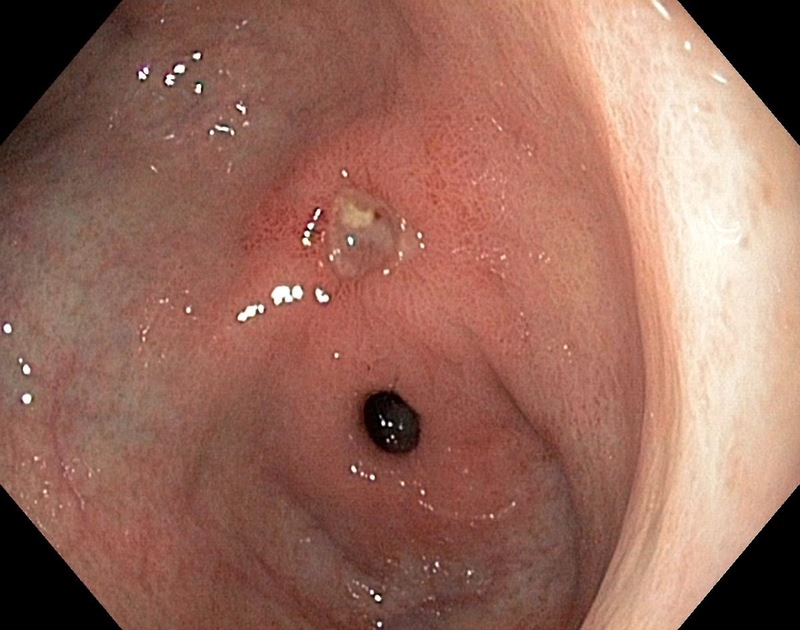 From about 1980 it has been possible to get adequate biopsies during an upper endoscopy, and the Crosby capsule has after that mainly been used in children. 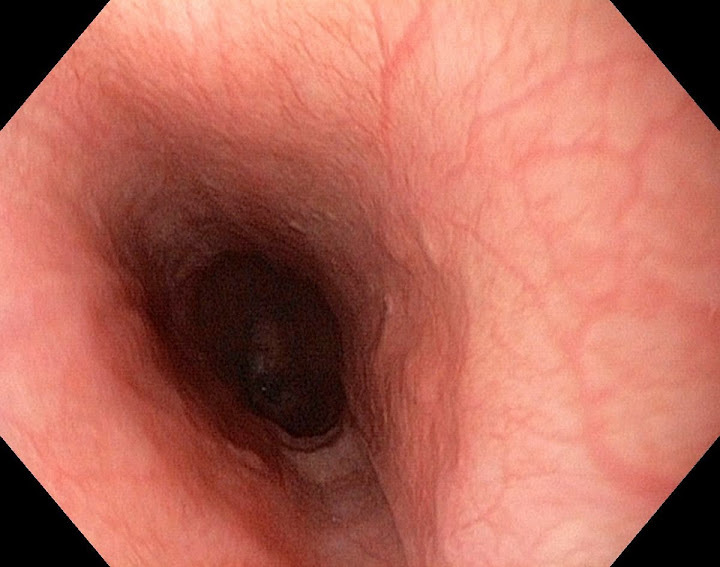 Eder-Puestow bougie A device used for the dilatation of esophageal strictures. 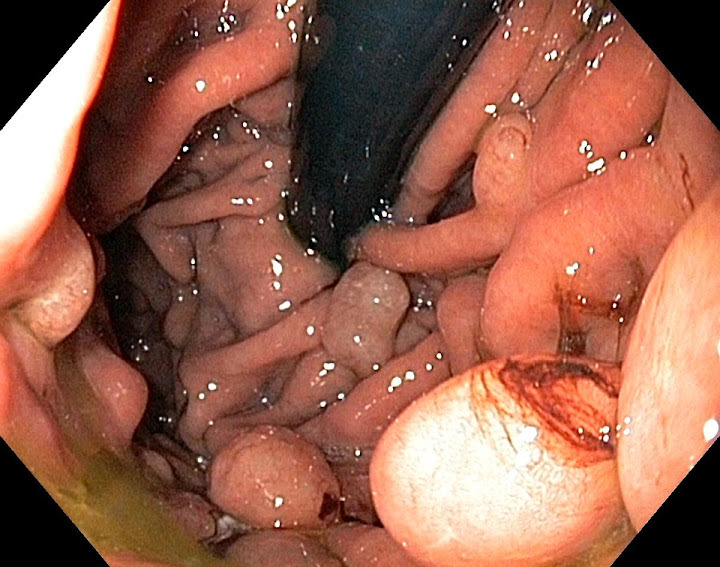 The Eder-Puestow bougies of increasing size are successively passed through the stricture under fluoroscopic control. 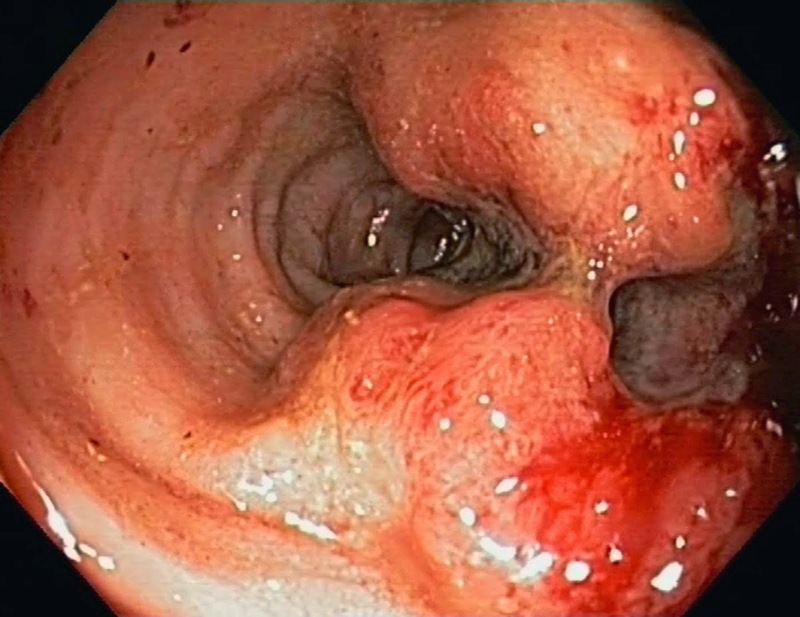 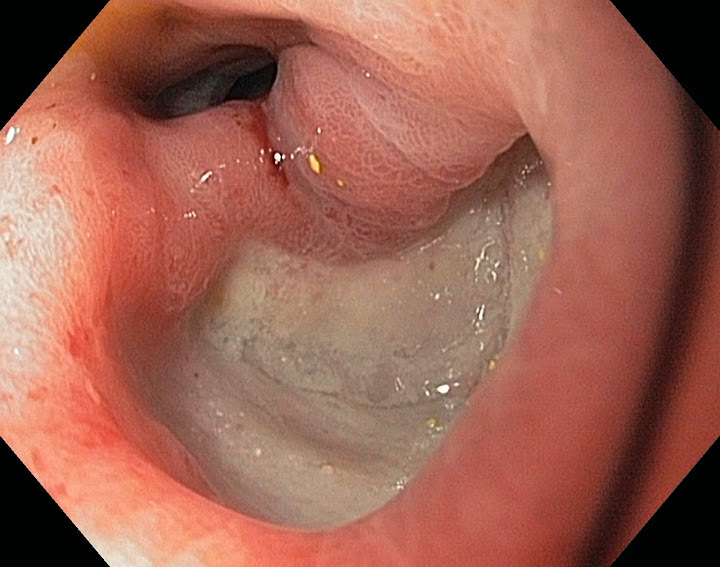 The Eder-Puestow bougies are not often used nowadays, this technique has been replaces by inflatable balloons that can be used during upper endoscopy. 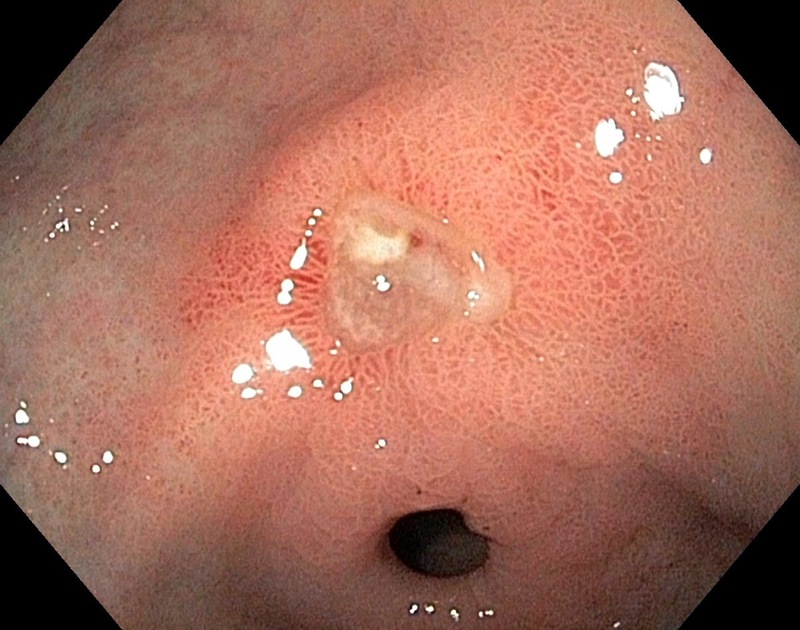 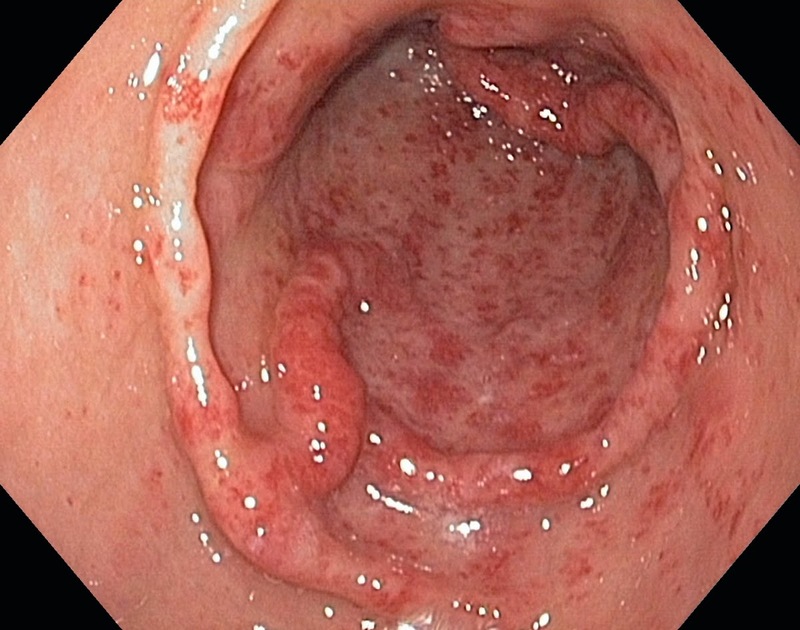 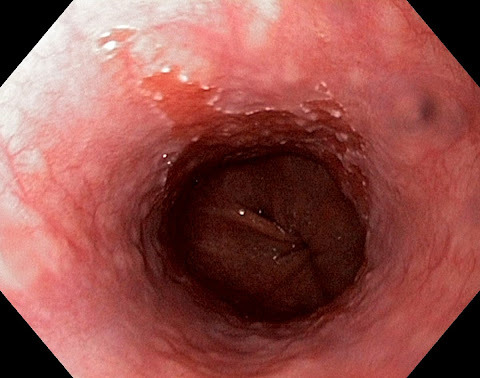 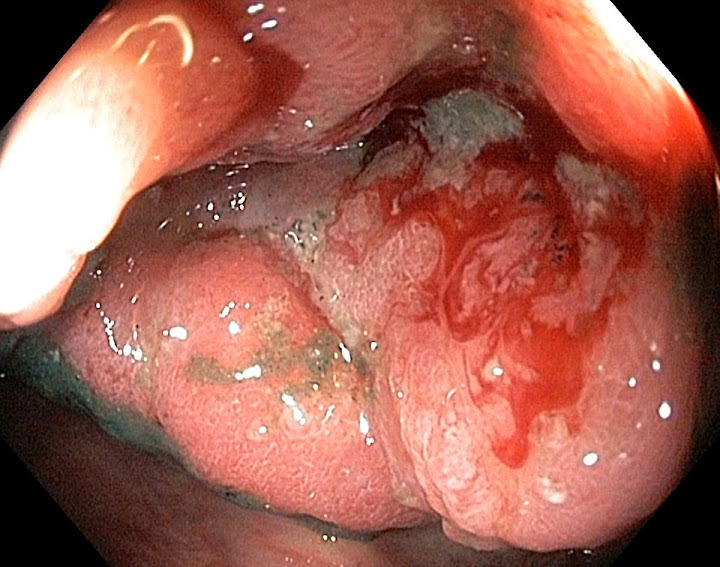 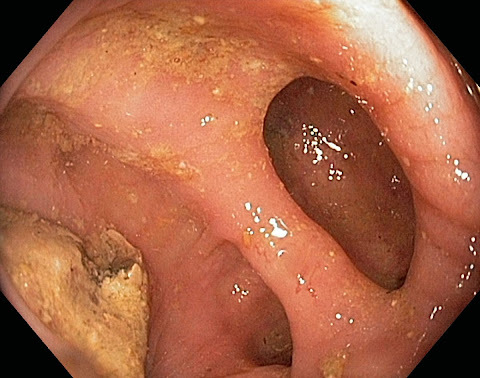 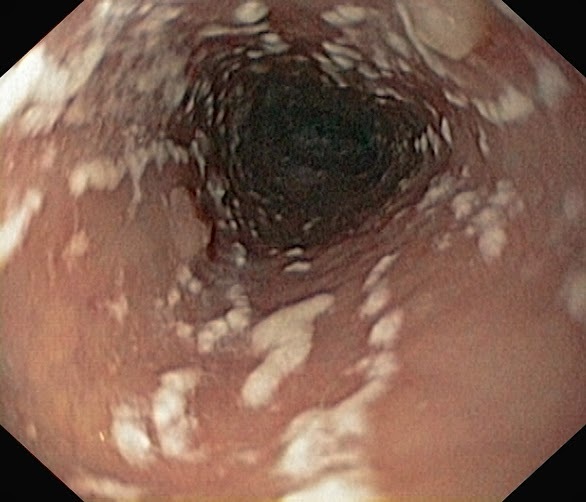 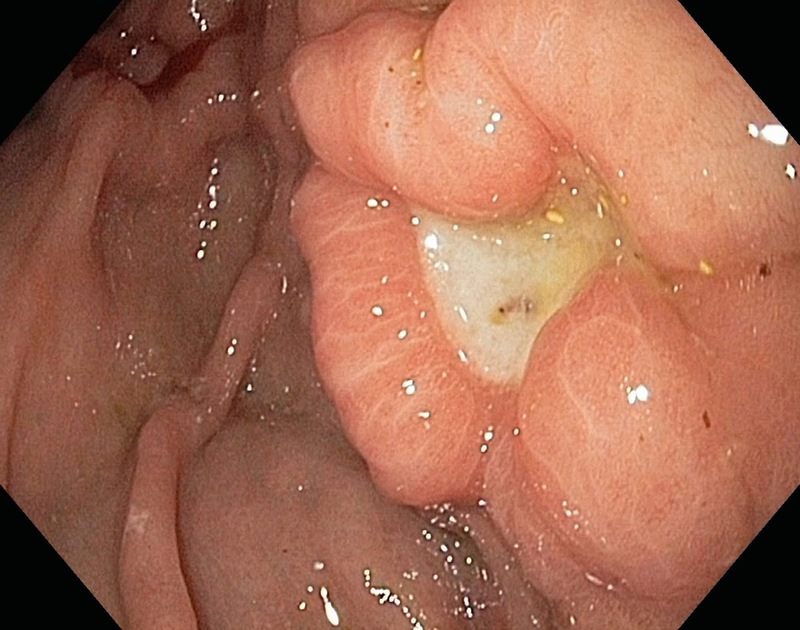 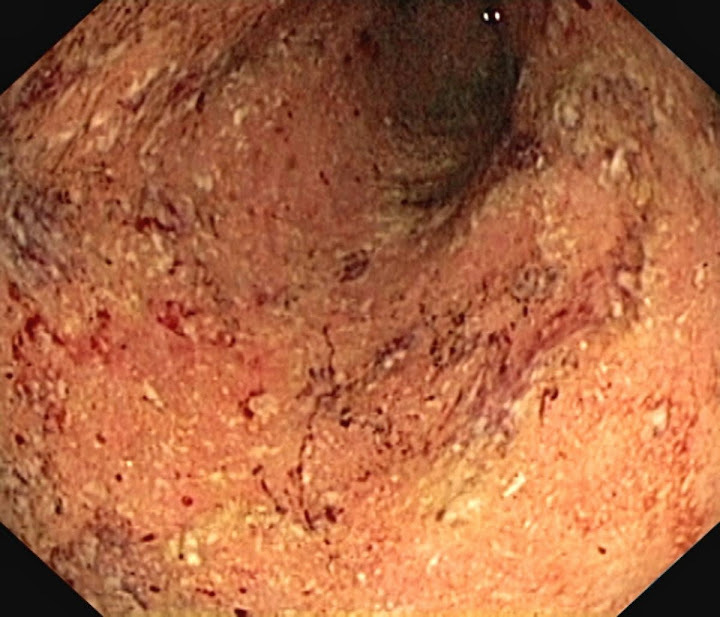 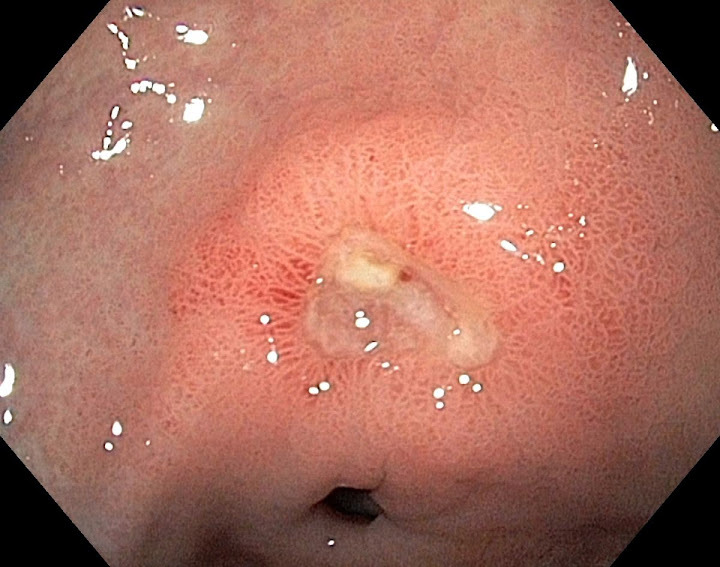 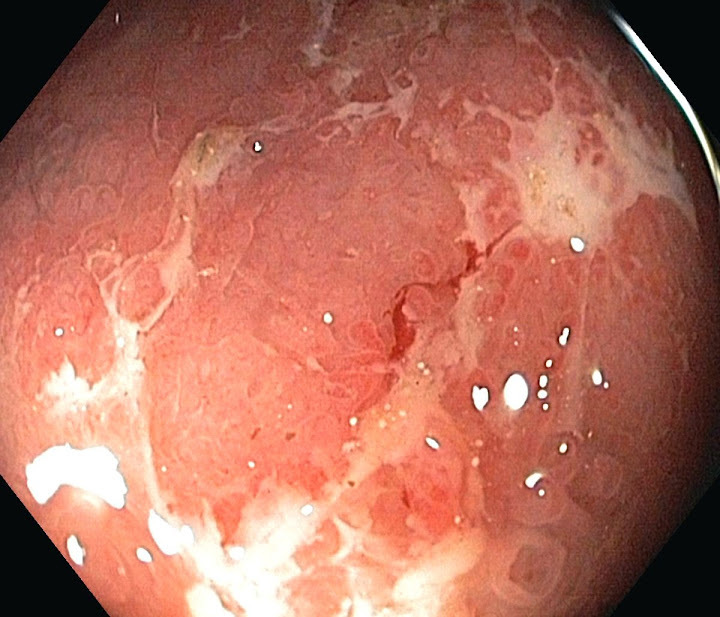 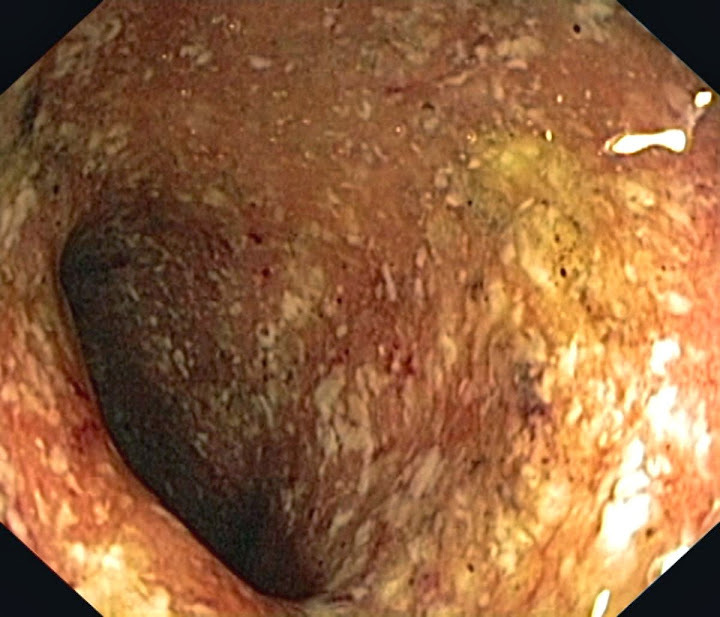 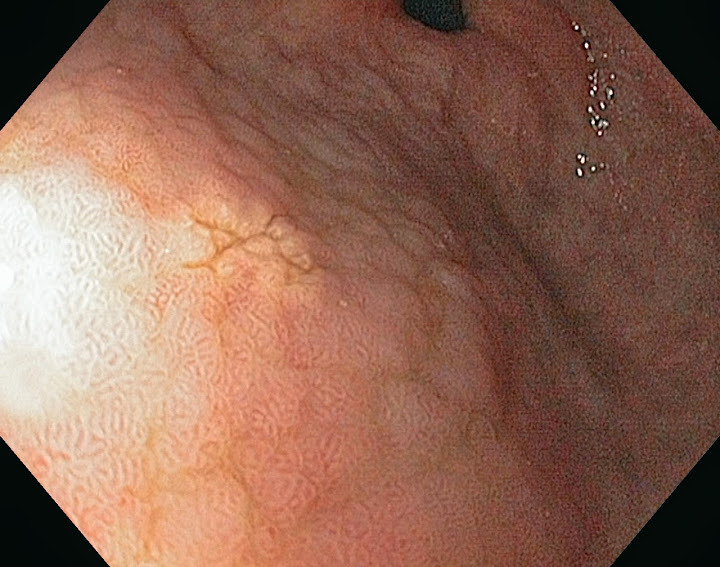 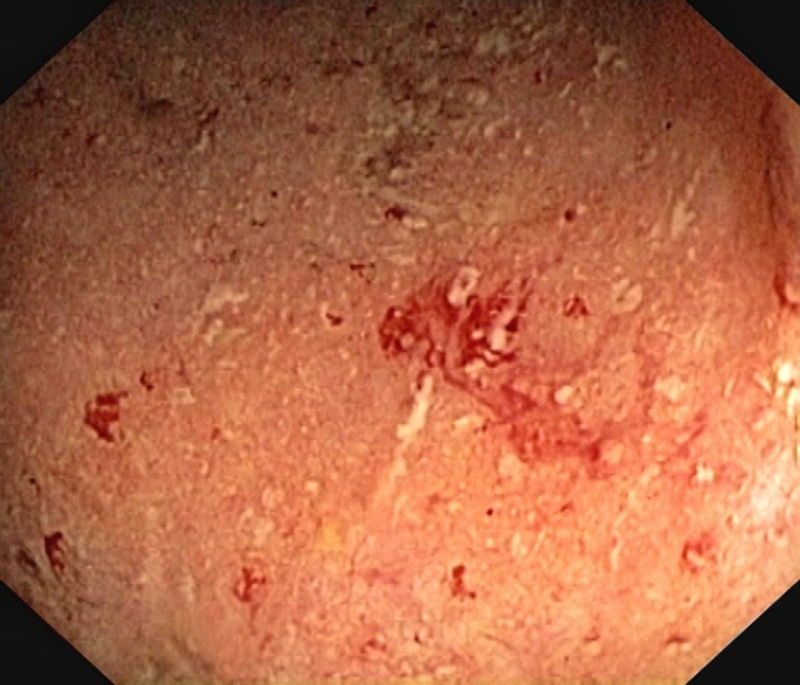 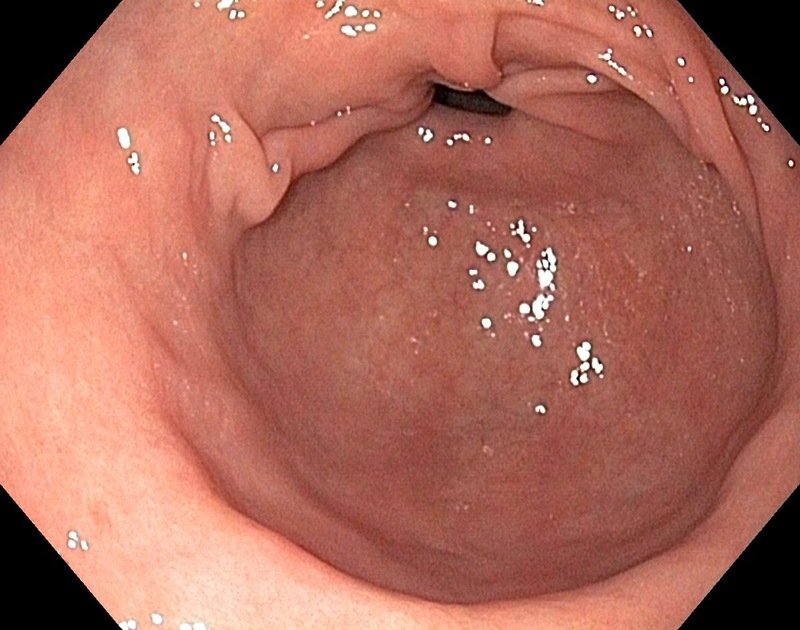 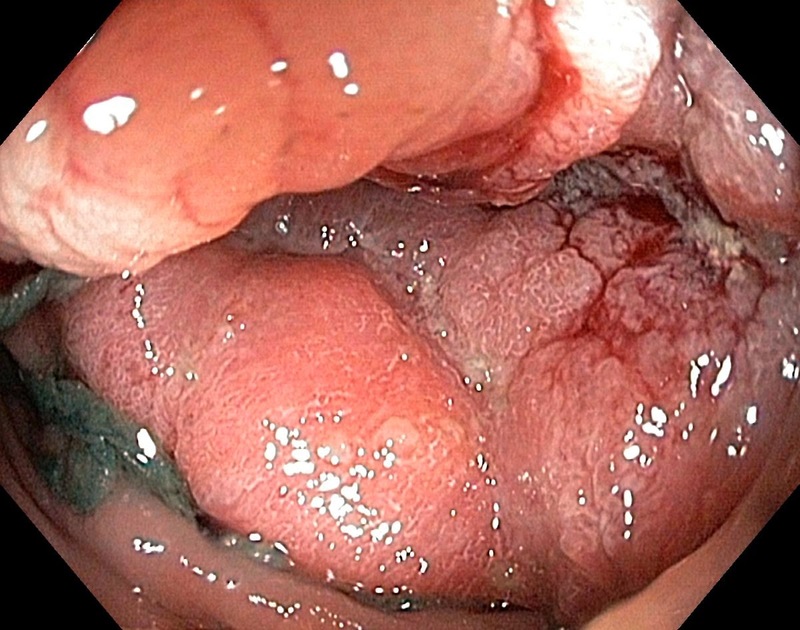 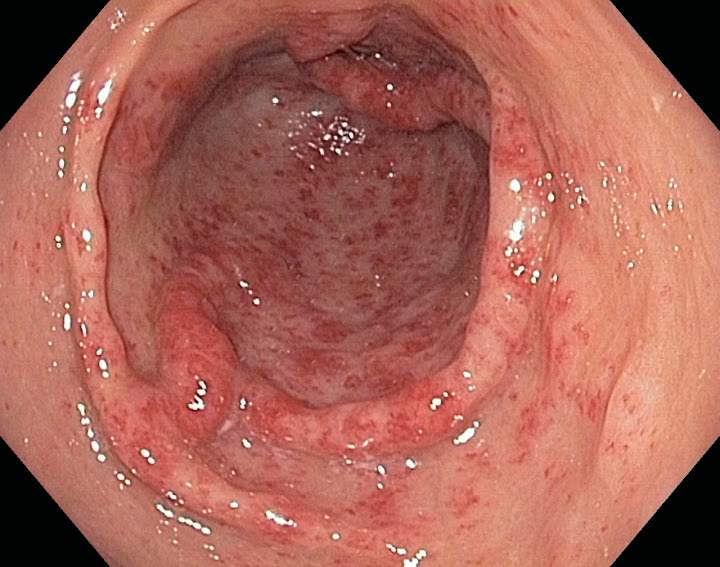 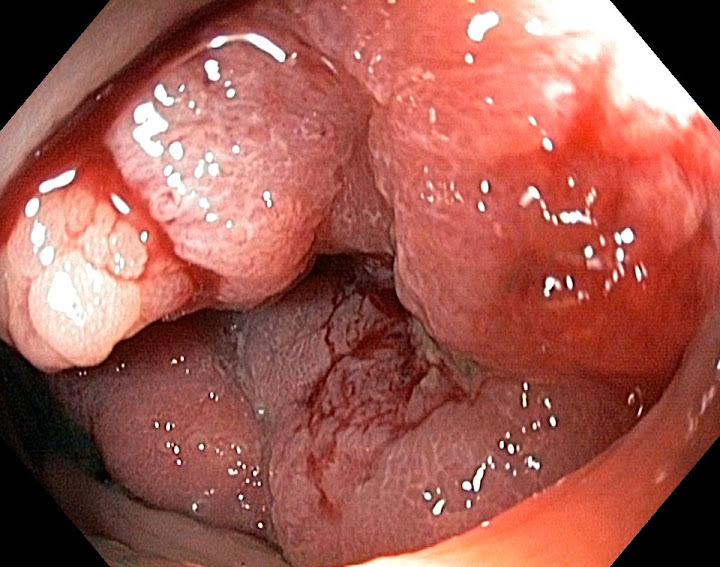 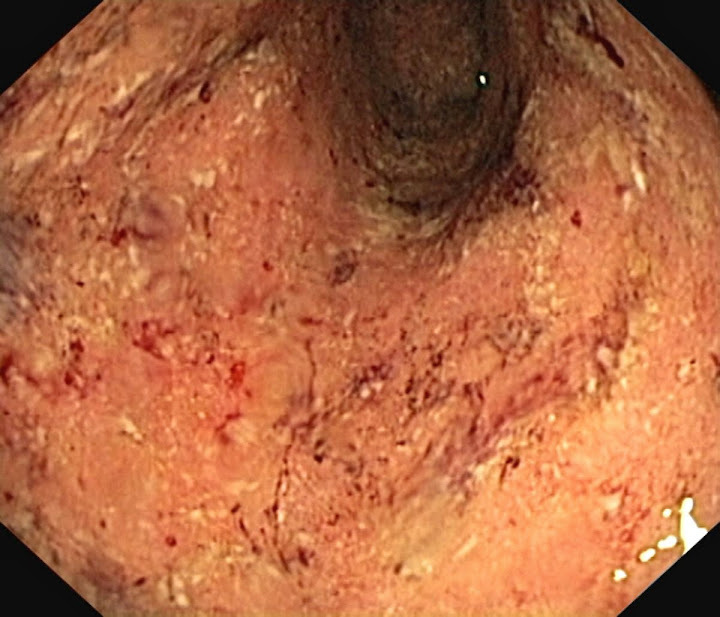 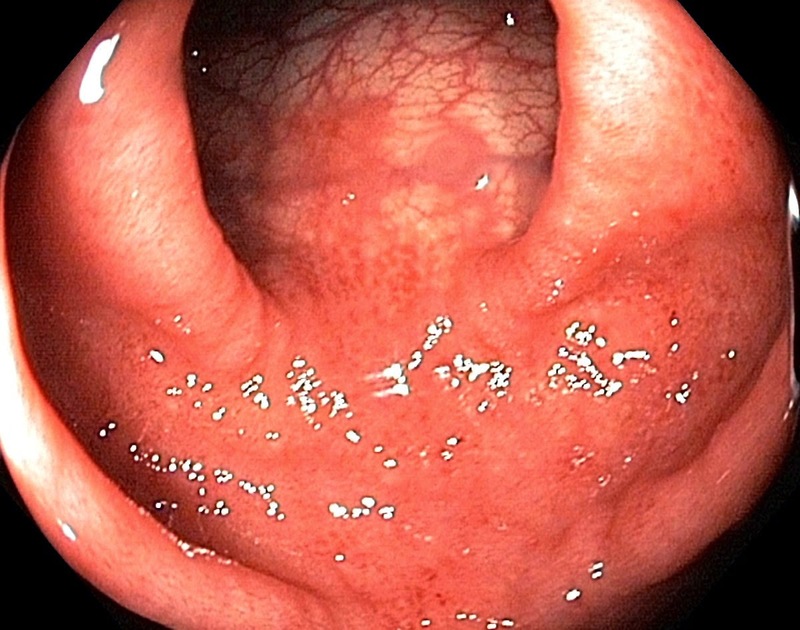 These rectal small round mucosal spots seen in a colonoskopy - what are they? 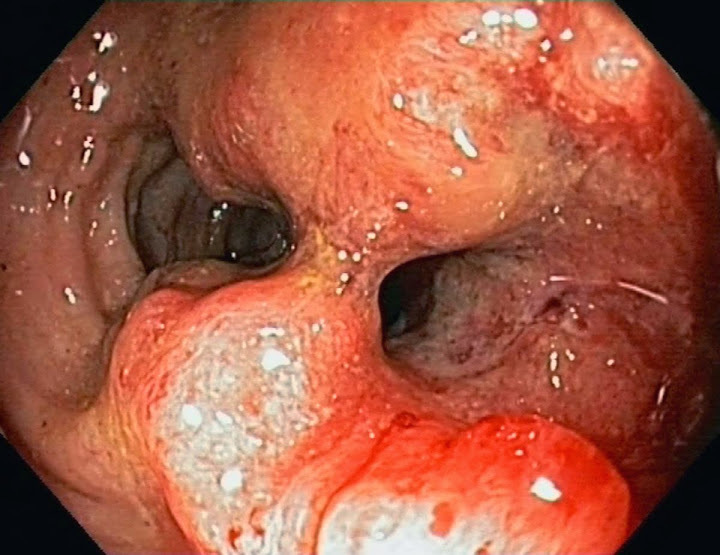 Any suggestions - please send an email (hansbjorknas@gmail.com).